Whether you're looking for an internship or full-time job, the application and interview process to get there can be intimidating. As someone currently on the hunt for a summer internship, I take advice wherever I can get it, so when one of my professors at school offered to share some job-scoring tips after lecture, I did not hesitate to stay and take notes. Here are some of my own tips along with those of my professor that you might want to keep in mind while on the search for your next career opportunity! Have some tips of your own? Leave them in the comments! A resume is the first impression a company's H.R team will get of you. 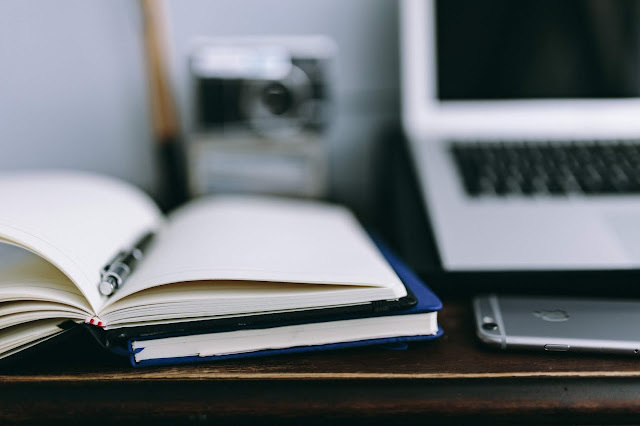 Due to the fact that these people look at resumes day in and day out, it is important to make your resume stand out in a pile that is most likely overflowing. My professor recommended to list your resume as follows: work experience, skills and education. While the traditional resume format lists education first, my professor made a great case for reversing this order: Nearly everyone has a bachelor's degree today and with universities steadily increasing their student populations, a company is ultimately more interested in the experience and skills you bring to the table. I recommend using Canva for a professional design that you can customize. In addition to making these changes to my resume I also had someone else look it over before submitting it anywhere. Typos are an applicant's worst enemy, so avoiding them is an easy way to make sure your resume doesn't end up in the junk pile. In addition to doing research about the company you are applying to, it is also important to familiarize yourself with the job description and identify what makes you qualified for the role. My professor shared a helpful way to do this for any interview that involves identifying 5 major skills you have. Whatever your skills are (time management, marketing, interpersonal, etc. ), select and memorize 5 that relate to jobs you are applying for. Think of examples and stories of how and when you've exhibited each skill and incorporate them into your interview answers. This will not only show you are prepared, but also result in the interviewer associating you with the 5 skills you've mentioned throughout the interview. Without going full Elle Woods, you'll want to bring several copies of your resume on nice, thick resume paper - not printing paper. In the case that you'll be interviewed by more than just one person, take several copies of your resume to each interview. After handshakes and introductions, give each person your fancy resume and be confident in your answers throughout the interview. 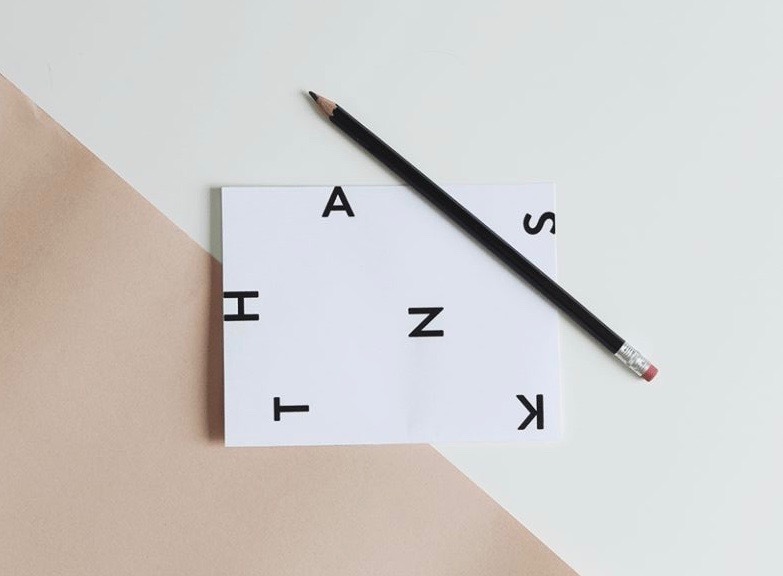 In an age where everything has gone paperless, one way to ensure a lasting impression long after your interview is something so simple, it's genius - write a thank you note. This seems like such a small thing, but nobody handwrites letters anymore, so mailing a letter (yes, that's mail, not e-mail) to the person(s) who interviewed you will give them a physical reminder of you and set you apart from everyone else they interviewed. While easier said than done, staying confident throughout your internship/job search is essential. Take each awkward interview as practice for the next one and each rejection as a sign that something better will come along. It can be a challenge not to feel down when you get a rejection email from a company, or worse, when you don't get a response at all. However, opportunities are literally around every corner, so not giving up and continuing to hustle will always pay off in the end!